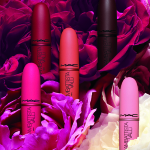 MAC has introduced Pro Longwear Waterproof Colour Sticks; an essential component of any summer makeup routine. 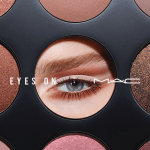 Long-wearing, vibrant and impactful, Pro Longwear Waterproof Color Stick glides onto eyes, delivering high-definition color and medium-to-full coverage in a single swipe. My thoughts: I tried three M·A·C Pro Longwear Waterproof Colour Sticks: At The Beach (pearl), Copperpot (metallic), and Sand Bar (matte). All three are light-medium neutral shades. I found there was good pigmentation and color payoff. I didn’t sleep in my makeup to test the claim that the Pro Longwear Waterproof Colour Sticks last 24 hours, but I would say 8-12 hours average is what I generally achieved. 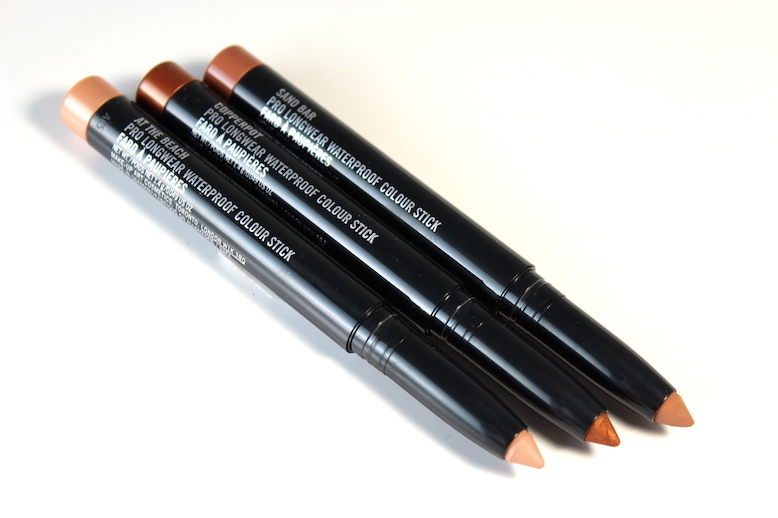 The Pro Longwear Waterproof Colour Sticks have a no-crease formula that is waterproof and smudgeproof. 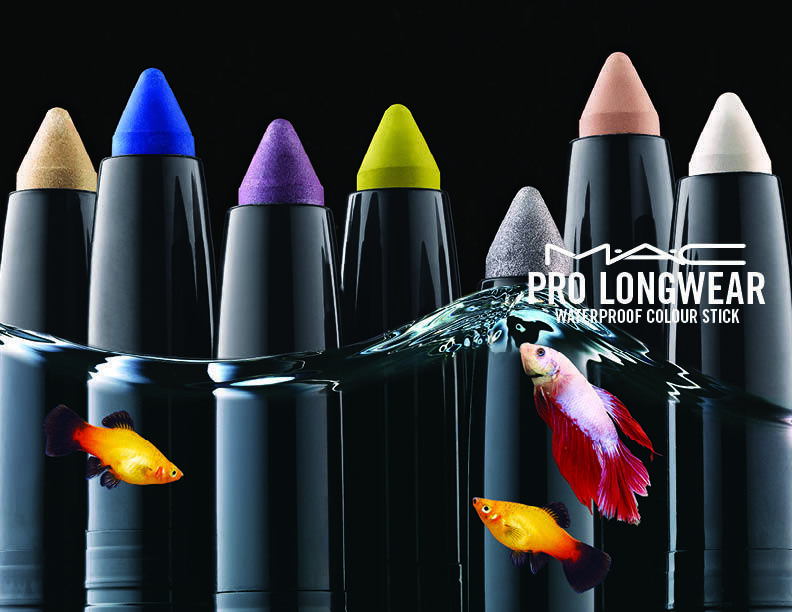 Because of those properties, you can use thePro Longwear Waterproof Colour Sticks as an eyeshadow base. 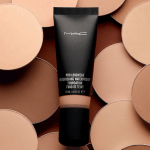 Upon application, I found the formula to dry and set quickly, so if you’re going to smudge the color (for a smoky eye, etc. ), you’ll need to work fast. The 242 Shader Brush is recommended for application (I used my fingers without any problems). In terms of overall performance, I would definitely recommend Pro Longwear Waterproof Colour Sticks. 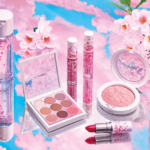 They’re an easy and convenient makeup choice for the hot and humid summer months, great for travel, and for those with oily lids who have a hard time finding eyeshadow that stays put, are a good option. I swatched on my hands, and tested while doing the dishes; the color didn’t budge. You’ll need a good eye makeup remover to take this product off! 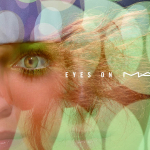 M·A·C Pro Longwear Waterproof Colour Sticks ($22 each) are available now in department stores, including Nordstrom and at maccosmetics.com. At this point, this is a limited-release collection; I hope they become part of the permanent line.